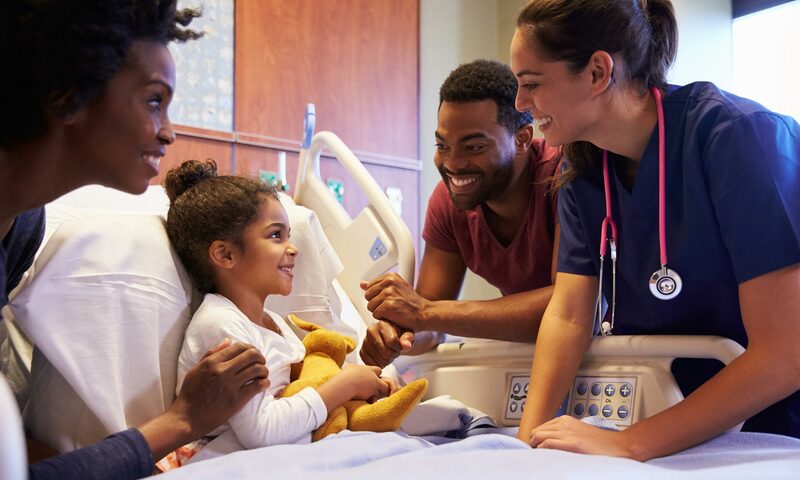 Our Family Leadership Network (FLN) works with MI Family to Family Health Information Center and the Family Center for Children and Youth with Special Health Care Needs. The FLN helps us stay connected with resources and families across Michigan. 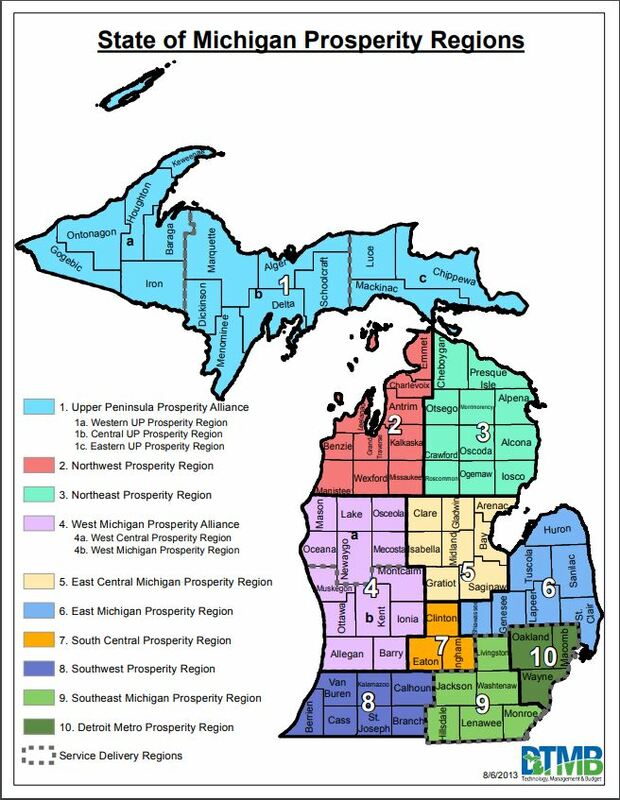 Up to two FLN members come from each of the 10 Michigan Prosperity Regions. Learn more about the FLN in our FLN Information Packet.